As spring is approaching so is the Monticello Chamber's Annual Golf Tournament on Thursday, May 17th. This year's theme is Super Heroes: What's Your Super Power? 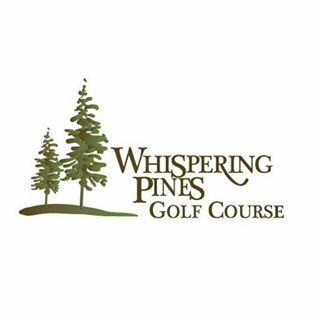 This year's event is being held at Whispering Pines Golf Course, 8713 70th St. NW, Annandale, MN. The golf tournament is FULL. Putting Green--Donated by Loch Jewelers--Gift this year Golf Money Clip Valued at $80.00 & $100.00 Loch Jewelers Gift Card! !